Smart Pen Drives to help you store your most cherished data in a smarter way. The product, shipping, delivery are excellent. Prices are very reasonable. Very good service. Love to shop more in future. 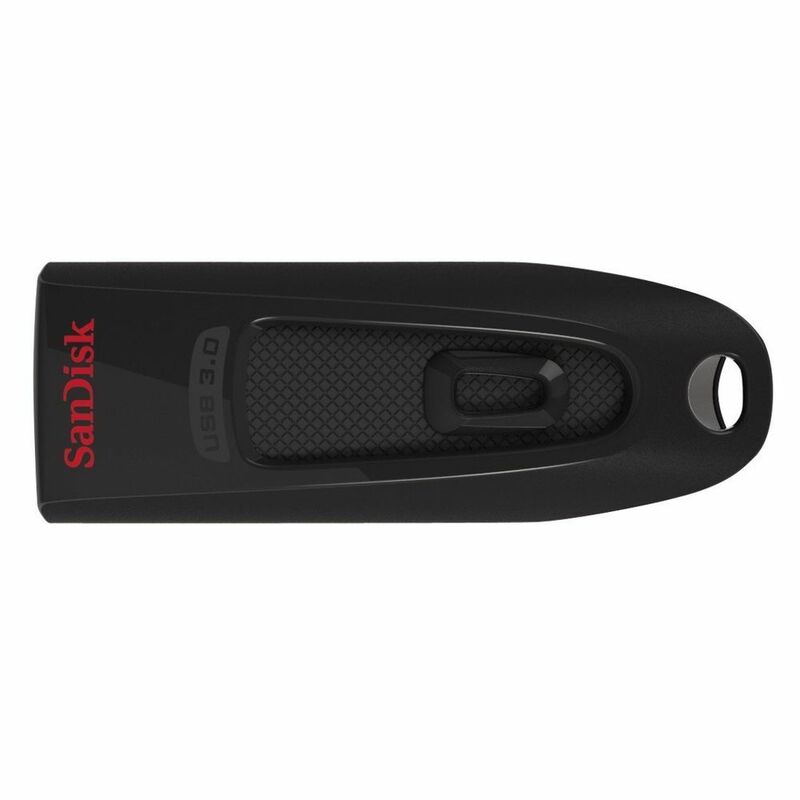 This usb 3.0 sandisk Pen Drive is good and worth of price. Wonderful Product. 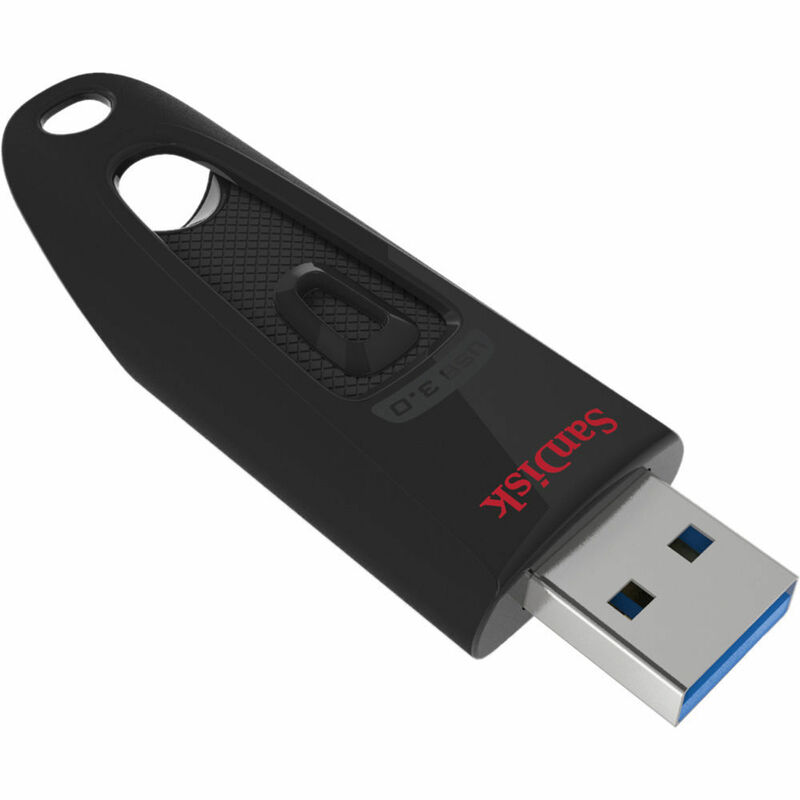 Super fast pendrive both in USB 2.0 and USB 3.0. Delivery was fine too. Overall a good deal for me with amazing discount. This is one of the fastest USB3 drive I have ever used. The Read Write speeds are mind blowing. Read Speed - 93 Mb/s Write Speed - 50.8 Mb/s Read & Write - 23.8 Mb/s Read, Write & Verify - 23.4 Mb/s Speed Test Video YouTube Video Review Title "SanDisk Ultra USB 3.0 Speed Test"
After trying so many USB 3.0 pen drives, I can safely say that this is the one which provides the best transfer speeds at this price range. Its very fast, although its brother, the SanDisk Extreme, blows it away but that's significantly pricier too. The build quality is average and it doesn't look very good, but still the one I'd recommend. Product from a brand leader in this category.Its USB 3.0 and available at cheapest price on Infibeam.Look is ok, functioning is great.Slider function is also smooth.Any way look could have been better.A great buy. Wonderful deal in great price! Data transfer rate is very high. Indeed, a great product by Sandisk!